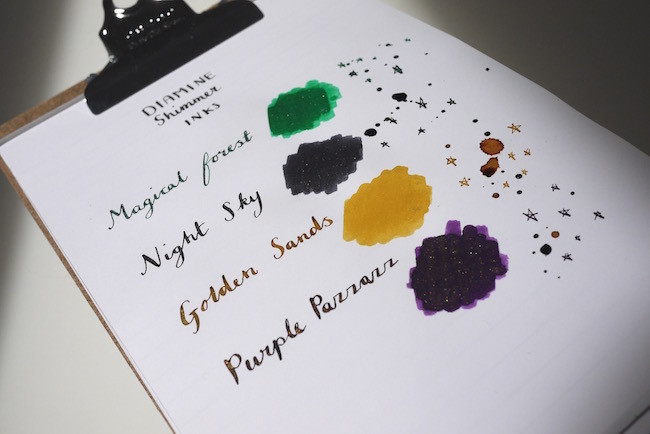 Bureau Direct October Haul: Diamine Shimmer Inks! 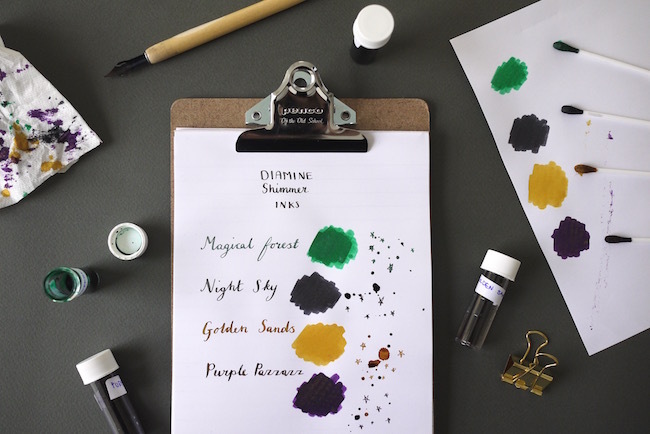 Along with everyone else, I’ve been very curious to try out the Diamine Shimmer Inks, and Bureau Direct (check out their fancy new website) have made this happen! Their resident ink expert (inkpert? inxpert?) Mishka was kind enough to send me a few samples from the new range, so yesterday I had a play! 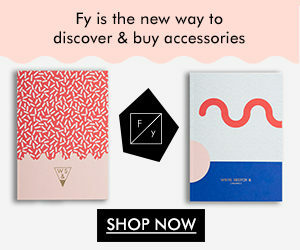 And here they are in all their shimmering glory – pretty, huh? It’s pretty hard to do these justice in photos, but there’s a lot of shimmer! And it’s different in different lights. The shimmer is subtle in natural light and then SO sparkly under spotlight. 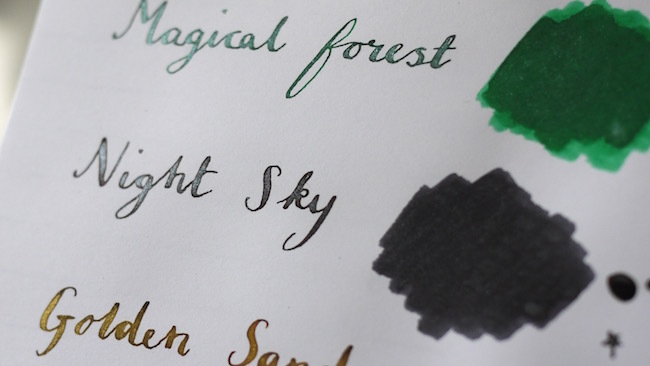 I think it’s impossible to review these inks without mentioning the J. Herbin anniversary range, which I’m sure everyone knows, also have shimmer to them. 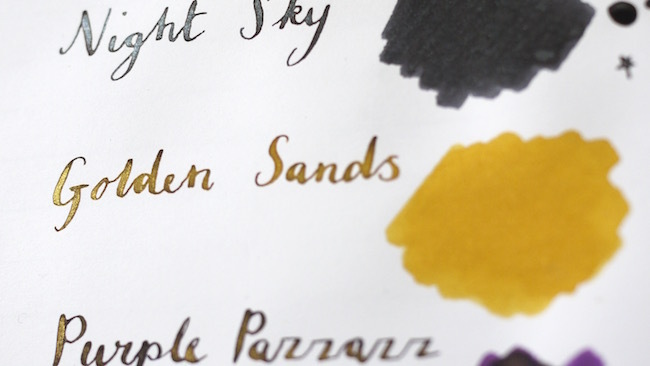 I’d say they were quite different in that the shimmer in J. Herbin is a little subtler, and there’s less of it. Sometimes you can’t see it all. 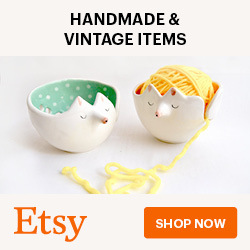 I can’t imagine that happening with these inks – the shimmer is everywhere! 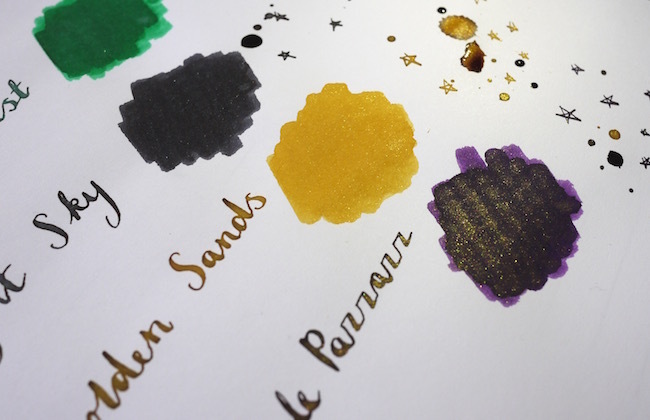 The particles are really well distributed, and you can see that some inks share the same shimmer – so for example the Golden Sands and Purple Pazzazz both have the gold shimmer. Actually, having just looked this up, I see that they all either have silver or gold shimmer. In some of the blue/green shades I had thought there was a variation of shimmer colours, but I guess they’re all silver. I’ve not done an in depth review of each ink, but I thought I’d go through each one I tried and jot down some thoughts on it. Green, with silver particles. So, I wouldn’t normally go for a bright green colour, it’s not really my thing. This one I found bled a bit when I was testing on a more sugary paper, but (as you can see) I didn’t have this problem on Clairfontaine Triomphe paper. It’s a nice consistency, easy to write with, but I just can’t see myself using it because of the colour. This is more my cup of tea. I’m sure lots of people would think it’s boring to choose the black with silver particles, but I think it’s kind of classy, and suits it’s name well! From some angles it just looks black, and from some it’s super shimmery. I don’t have anything bad to say about this one, it handled both types of paper and was great to write with. Oooooh, this one is fun. Yellow with gold particles. This is the one I really wanted to try, because I’m a sucker for metallics. It’s definitely a different consistency to the rest, a sort of thinner, gloopier ink, although bizarrely this didn’t mean it bled or feathered at all. 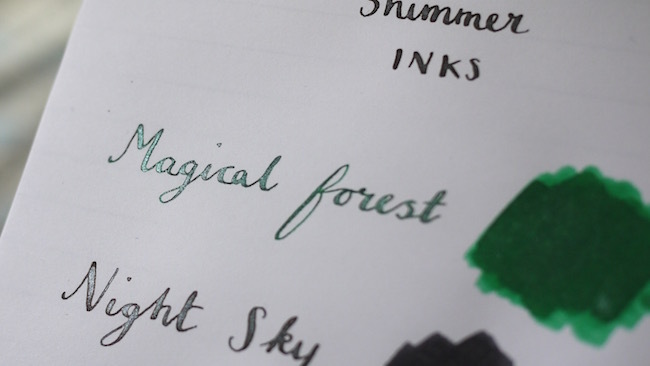 It looks quite translucent in the bottle (until you shake it up that is) but comes out really nicely on the page. I love the light and shade on the letters when you write with it. 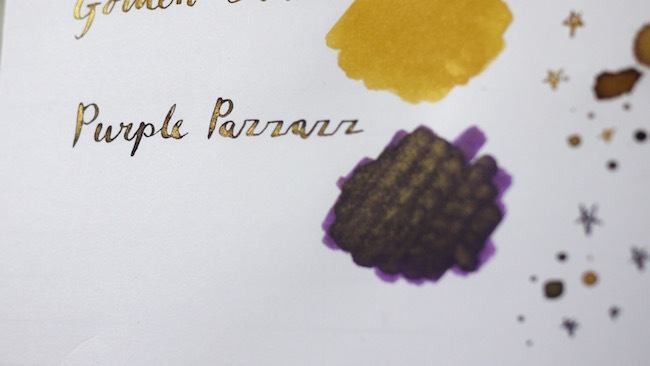 This is a special ink and I think exactly where this shimmeriness (definitely a word) comes into it’s own. Not for everyday though, obvs. This one is fun, quite festive really. Purple with gold particles. 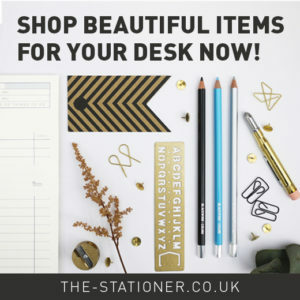 Probably a bit jazzy for me, I’m not sure when I’d use this apart from maybe Christmas card writing… No bleeding/feathering issues here either. So there they are! Fun and jazzy. 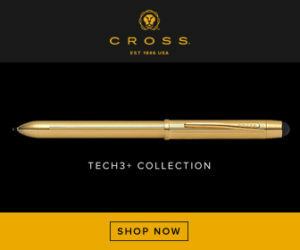 Occasionally too jazzy for my plain tastes, but there’s still some more I’d like to try – and that’s one of the great things about this range, there’s 10 of them! Probably more for “fun” than “work”, depending on what your job is I guess. You can get hold of these at Bureau Direct for £9.95 for a 50ml bottle. Please note I received these samples free of charge form Bureau Direct for the purposes of this review, but all views are my own. They look so pretty. 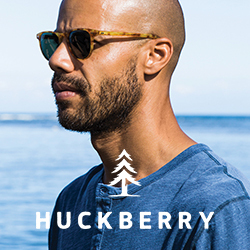 I am loving the purple and golden sands colors you showed. Thank you.